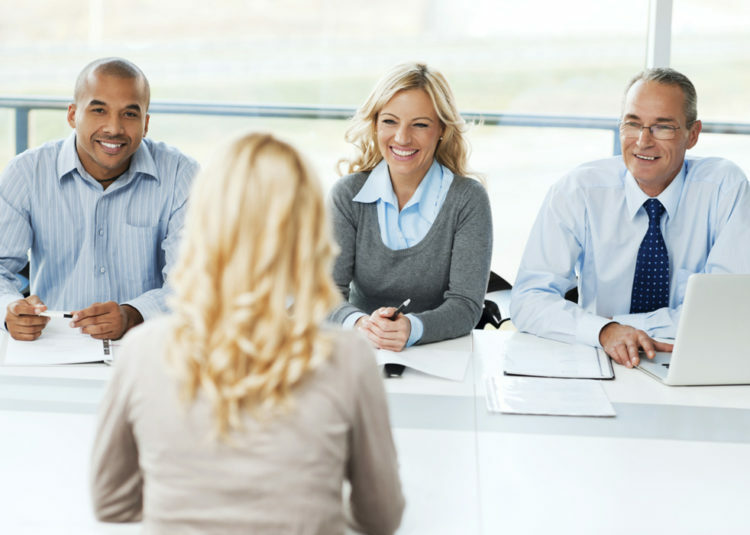 What not to say or do in an interview | Codex Recruitment Ltd. Sometimes just getting an interview opportunity takes a lot of hard work both on the part of you and the agency putting you forward. An interview is your opportunity to really sell yourself and show off your best side, so the last thing you want is say or do something that’ll ruin your chances. Punctuality is critical if you wish to be taken seriously for a professional position. Rather be too early and wait in reception then have to provide a rushed explanation as you why you are late. Being punctual is a sign of respect to the people you are meeting with. It shows that you value the opportunity and appreciate the time they are giving up to meet with you. It also reflects that you take your career seriously and make the effort rather than make excuses. Dress to impress for your interview. Look smart and professional with a crisp ironed shirt and well matched suit. Take time with the details, have a hair cut, shave, and polish your shoes. Paying attention to your appearance reflects that you are conscious of the small details and conduct yourself in a professional manner. Be dressed in a way that any company would be proud to introduce you as you are to a potential new client. One of the most challenging questions to answer in an interview is “Why are you looking to move?” The reality is that you could be frustrated in your work and feel as though the job isn’t going anywhere. You could be working in an unpleasant work environment where there is a lot of stress and tension or you could have a boss that you simply don’t get on with on a personal level. So how do you tell the truth without slating anyone or sounding negative? Focus on what you would like rather than what you don’t have. For example: saying you’d like the opportunity to work on larger projects involving the latest technology so that you can expand your knowledge, sounds significantly better than saying you’re bored and frustrated at work. Giving a salary could limit your opportunities and room for negotiation. Rather say that you are open to offers and let your agency negotiate on your behalf. This may motivate the company to put forward their best offer in order to secure you for the position. It is good to try and engage with your interviewer, but trying to be too familiar can very quickly go wrong. If the other person doesn’t share your views it could put you in a bad light and could cost you the job opportunity. Be professional and keep on topic with the interview. If asked about personal interests or hobbies it is better to mention sporting or cultural interests. This list of don’t is by no means complete, but it does steer you in the right direction to be able to conduct a professional interview. Remember to be on time, look sharp, be positive, be professional and leave negotiating to your agency.